The UK is to impose tough new regulations on ivory sales, which will inevitably have an impact on antiques. However, the leading art trade and museum bodies now fully support the ban, as long as it includes the government’s four proposed exemptions. The existing regulations only outlaw the sale of items made after 1947, a date set because it was 50 years before the introduction of the European Union’s Control of Trade in Endangered Species (Enforcement) Regulations 1997. The reason for growing international concern is simple: demand for ivory, largely emanating from East Asia, has led to the deaths of 150,000 elephants in less than a decade, reducing total numbers by nearly a third. 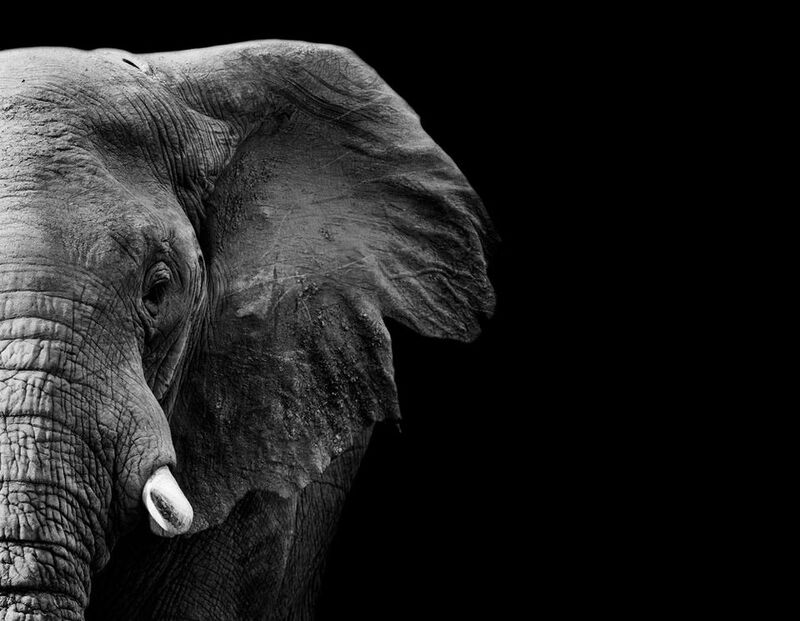 If poaching continues at this rate, elephants will become extinct within decades in some African countries. The UK’s position on ivory is particularly important because London will be hosting the Illegal Wildlife Trade Conference in October. Boris Johnson, the foreign secretary, takes a tough line, saying that “the illegal trade in wildlife is a serious organised crime and an utter abomination which has no place in the 21st century”. This trade is closely linked to drug smuggling, people trafficking and laundering of illicit money. In October 2017, the UK government set out plans for a full ban, subject to four categories of exemptions: musical instruments; items containing only a small proportion of ivory; items of “significant historic, artistic or cultural value”; and sales to museums. A public consultation on the new ban attracted 60,000 responses by the end of December, with an overwhelming majority favouring the new restrictions. The British Art Market Federation (BAMF) says that the proposed ban “achieves a fair and proportionate balance”. Its submission argues that the four exemptions “acknowledge a key distinction between a market for ivory as a substance, on the one hand, and the market for works of art of the past, which are valuable and sought after because of their historic, artistic or cultural status, on the other”. The British Antiques Dealers’ Association takes a similar line, with the proviso that the exemption works in a way that is “both proportionate and fully takes account of the underlying premise of the consultation that only ivory directly or indirectly connected to the continued poaching of elephants should be prohibited”. 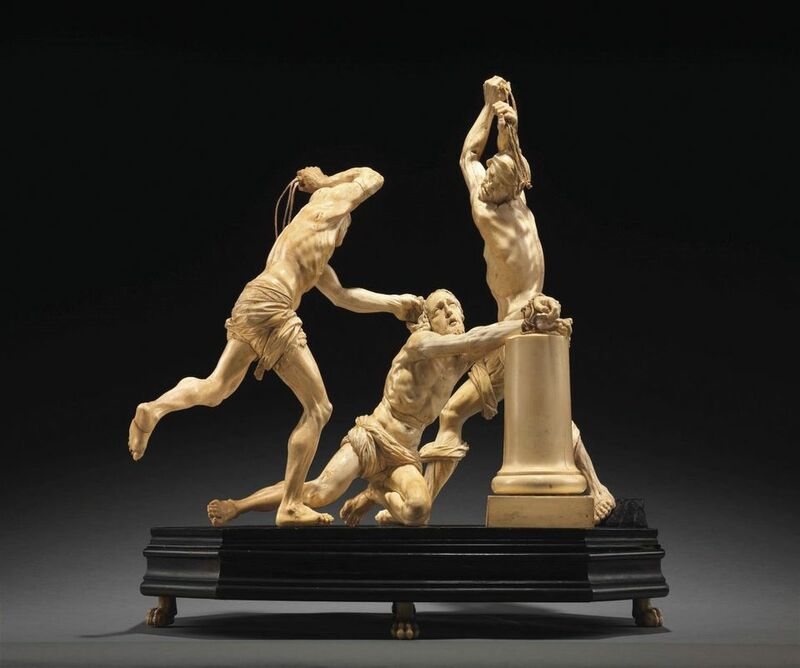 In 2014, the three major UK auction houses, Christie’s, Sotheby’s and Bonhams, sold 3,081 lots made of or which included ivory, worth just over £6m. The BAMF submission stated that “provided the arrangements are precise and workable, we consider that the impact on objects sold by federation members will be very limited”. But all will depend on whether pressure from the wildlife lobby will encourage the government to weaken the exemptions. The art and antiques trade is therefore anxiously awaiting the government’s announcement on how the exemptions will operate. The Department for Environment, Food and Rural Affairs, which has the lead responsibility, promises an announcement in March. UK museums support the government’s proposed ivory ban. The National Museum Directors’ Council (NMDC) said in its submission to the government’s consultation that it would welcome “a total ban with carefully targeted exemptions”, which would allow museums to buy, display and loan ivory items. The council also supported an exemption for collectors and the trade to buy and sell items of “historic, cultural or artistic significance, as long as strict criteria are met and sufficient method of enforcement is ensured”. The NMDC stressed that “ivory has played a major part in artistic creation in Europe, Asia and Africa for millennia, and this must not be erased or forgotten”. The proposed exemption for museums will enable them to operate “as a haven for historically important ivories”. The NMDC also revealed that the US law on ivory means that UK museums “are increasingly reluctant to lend to US institutions for fear of loan objects being seized”. There was also concern that France may ban the transport of ivory, so loans there are carefully considered. These comments suggest that there is now little lending of ivory objects internationally. The Museums Association said it “welcomes the government’s proposal to ban the elephant ivory trade and recognises the strong environmental and ethical reasons”. It has called on the government not to restrict museums owning, acquiring, displaying or loaning ivory, but warned against museums becoming “large-scale repositories for unwanted or unsellable ivory items”. A British Museum spokeswoman says that “we fully support the government’s proposed total ban on the sale of ivory”, as long as it includes the proposed “limited exemptions for historic ivory relevant to museums like ours”. The Victoria and Albert Museum, the other major institution that will be affected, takes a similar line. A spokeswoman says that although it is “not actively seeking to collect early 20th-century ivory, it will consider acquiring objects dating prior to 1947 where there is a strong link to the collection and within relevant regulations”. The National Portrait Gallery wants the exemptions to clearly cover 18th- and 19th-century portrait miniatures that are on wafer-thin slivers of ivory, although this should be the case under the “artistic” exemption.